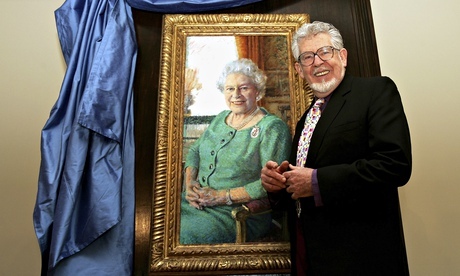 I was a little shocked when he was commissioned to paint a portrait of the Queen. Apparently his popularity, mixed with the gloss over about his paintings, was enough to convince someone to have a portrait painted by him. I just do not like that style of very ordinary painting when it is pretending to be something else. At leat one other writer thought this way. Click here for an article by one reviewer who witnessed the original unveiling of the Queen’s portrait. On a parallel issue, when political regimes fall, so often do their public statues. Poor old Lenin has been removed from public spaces all over the eastern bloc. To my surprise there maybe one left. There is a debate about whether this last one should also be removed. 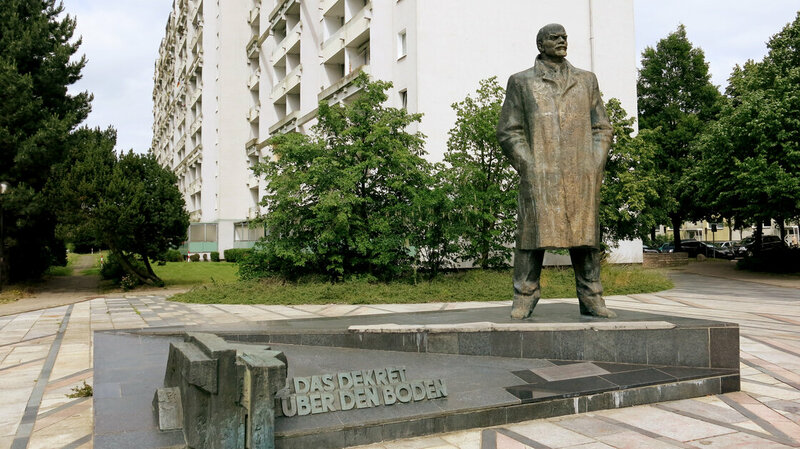 There’s a report online – Germany’s Battle Over What May Be Its Last Lenin Statue – click here.